As a lawn owner, you need to care for your lawn as often as possible to keep it in good shape. This can be a lot of work if you are not experienced in lawn care. The lawn mowing, fertilizer application, and replanting processes can be quite exhausting and stressful but it doesn’t have to be so. 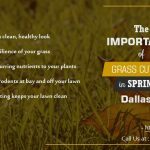 You can consider grass recycling as an effective way of caring for your lawn and engage any of the professional lawn services in Dallas to take it up for you. You may ask what grass recycling is. 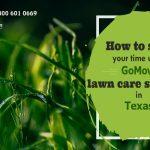 It is a lawn care technique where you simply don’t have to put in so much effort in caring for your lawn. Grass recycling benefits the lawn in several ways. It adds rich nutrients to the soil when it decomposes. This nutrient is rich in water, nitrogen and other essential elements that benefit plants. When you do this often, it serves as a capable replacement for organic fertilizers meaning you spend less on buying fertilizers. In addition, grass clippings have a lot of water content and when reintroduced to the lawn after mowing helps you reduce your water activity. In essence, grass recycling will reduce your expenses on water and fertilizer. Leave grass clippings on your grass instead of bagging them. 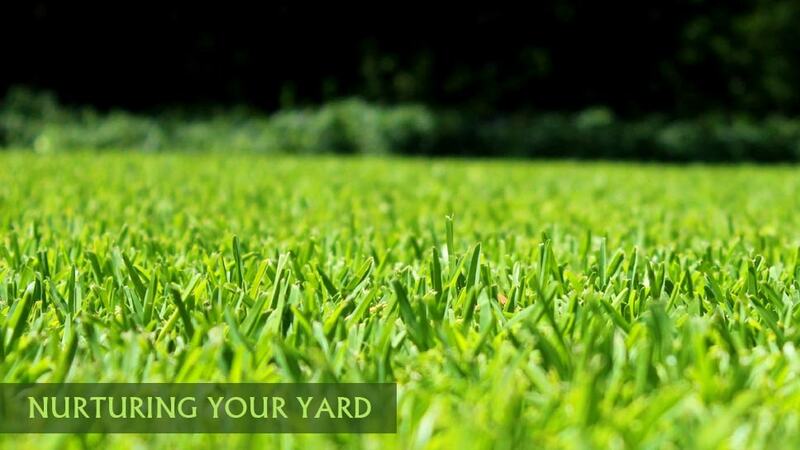 When you do this, you will save yourself unnecessary expenses and improve your lawn naturally as well. 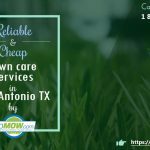 You don’t need to take much stress for your Lawn, let lawn care services do this for you.